On this show, Dustin brings back Lou Marullo, who appeared on the podcast a few months ago. 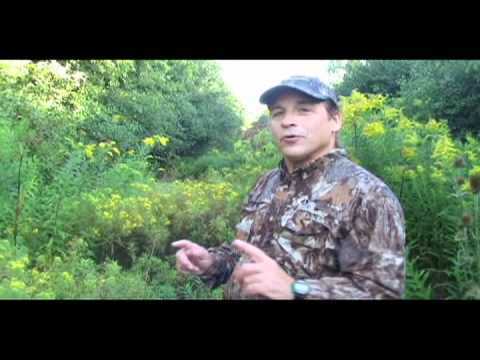 Lou shares his ninja tips for bowhunting success as we prepare for bow season in Texas and beyond. 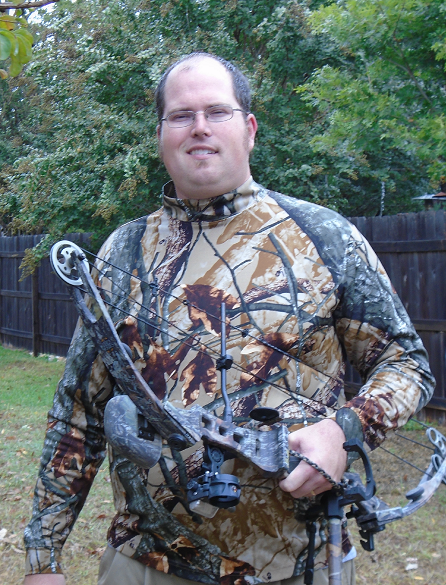 Dustin also answers some viewer questions from his YouTube channel on crossbows, broadheads, bolts and arrows. This was a fun filled podcast full of useful information for the compound bow hunter and crossbow hunter.